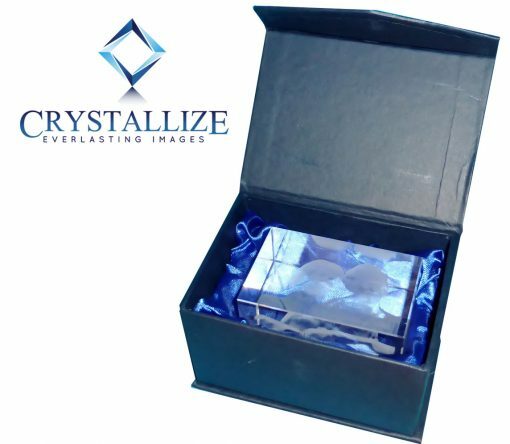 2D Crystal Photo Framer 80 X 60 X 20 is a great compact photo framer for 2D images, ideal in portrait orientation for 1 person or a Pets, or landscape for 2. 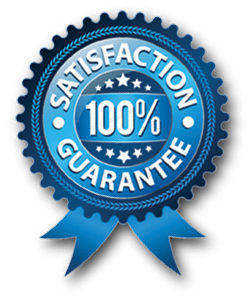 Also good desk paperweight with corporate logo for your favourite clients. 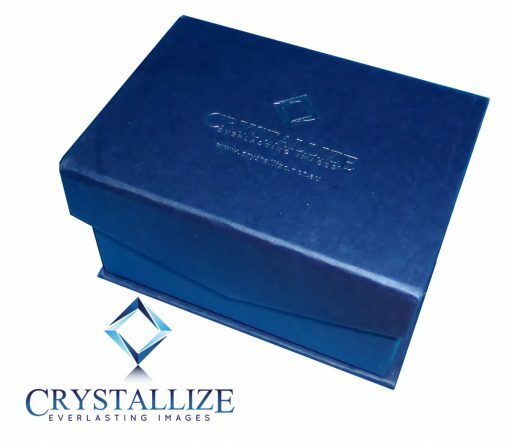 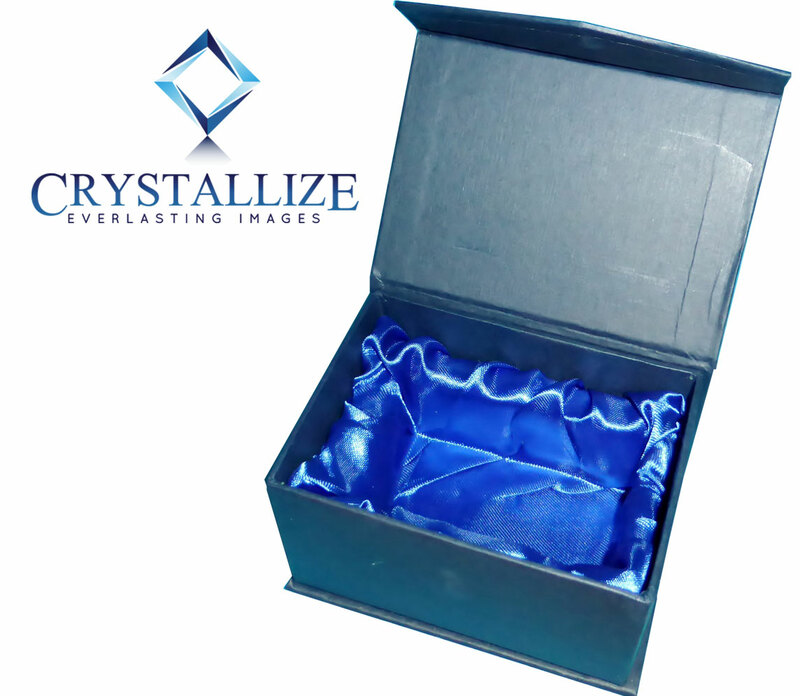 The 2D Crystal Photo Framer size is 80 X 60 X 20 mm, packaged in a beautiful solid presentation box, lined with Navy Blue satin. 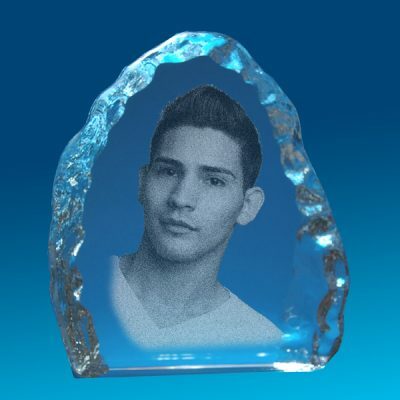 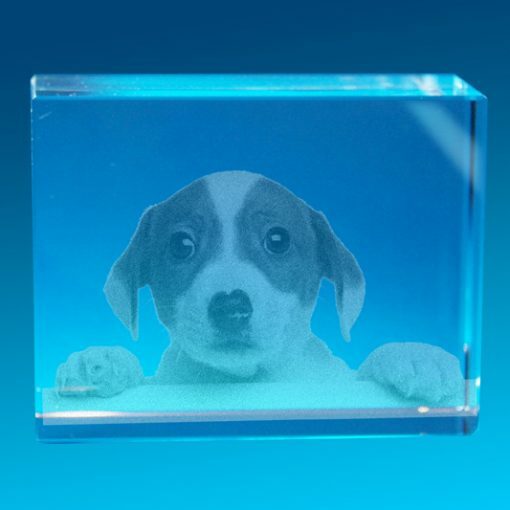 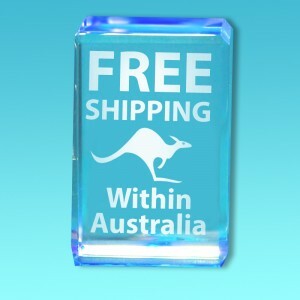 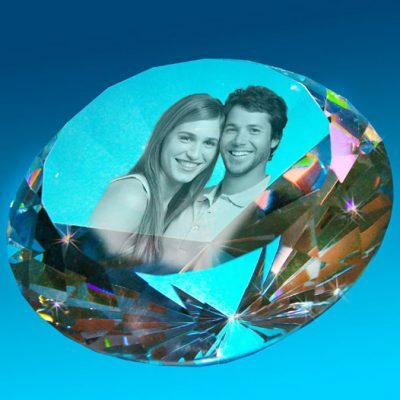 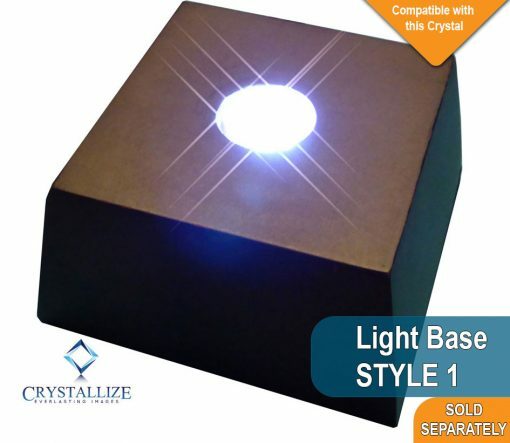 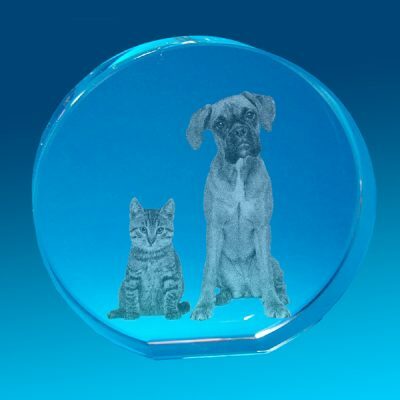 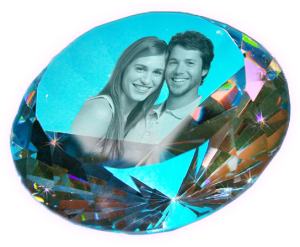 The 2D Crystal Photo Framer 80 X 60 X 20 is not available with a 3 dimensional image.